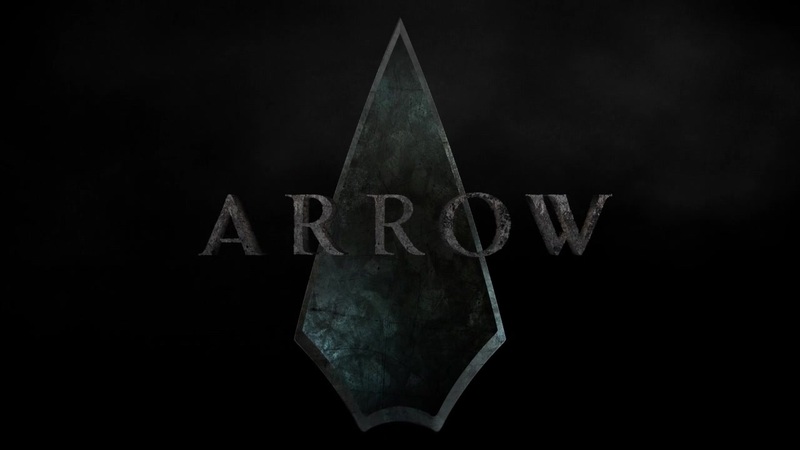 Home TV Shows Is Damian Wayne Going To Appear On Arrow In Season 4? Is Damian Wayne Going To Appear On Arrow In Season 4? When it comes to villains, Arrow has done an awesome job. From Malcolm Merlyn, to Deathstroke, to Ra’s Al Ghul and everything in between, Arrow has always been great at using memorable villains. Season 3 isn’t over yet but already people are talking about season 4 and more specifically who the villain will be. TVLine is currently speculating that the villain may be some sort of incarnation of Damian Wayne. The show’s Season 3 finale will introduce a major, formidable, fierce new foe for Oliver, and his reign of terror will continue well into Season 4. The mysterious character is being referred to internally as “Damian Dark,” which got Matt Mitovich and I (but mostly MM) pulling up and skimming the Wiki page of one Damian Wayne. Get it? Damian Wayne. Son of the Dark Knight. They’d probably have to tweak the Bruce Wayne connection, but it’s a plausible theory, no? Obviously this is just speculation at this point but fans of the show and the cast have expressed interest in the show making some sort of connection to the Wayne family. Could this be it?